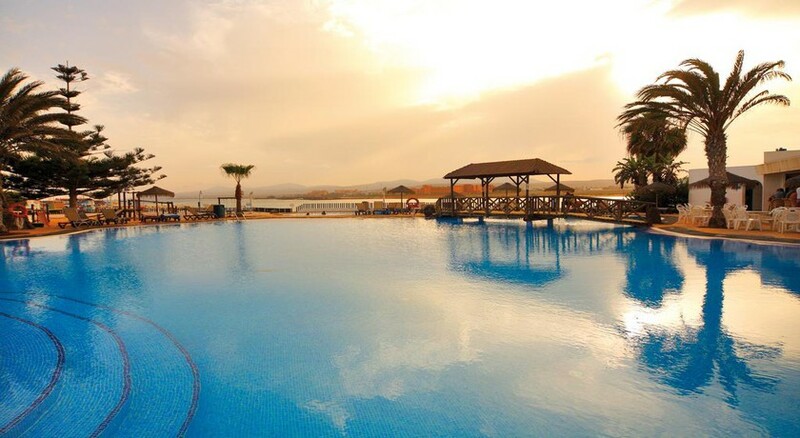 The 4-star Barcelo Castillo Beach Resort can only be described as a paradise situated in the Canary Islands. This swish all inclusive resort lies in the heart of Caleta de Fuste, and is the perfect pick for families, couples and watersports enthusiasts alike – thanks to the resort's golden beach located right on the hotel's doorstep. Explore the colourful marine life when you go scuba diving, beat the waves when windsurfing, or get active with golf and volleyball during your beach days. 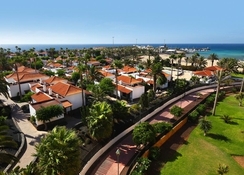 Barcelo Castillo Beach Resort is an exclusive establishment comprising 380 contemporary bungalows and studios, with comfortable and well-equipped rooms available for every type of guest. The hotel are 3 palm-lined swimming pools inviting you to swim while soaking up views of the sea, plus children's pools close to the mini club where little ones can play – additionally, Barcy Club (among other features) offers a unique workshop programme aimed at children aged 4-12 years old. For ultimate R&R, unwind at the hotel's incredible U-Spa complete with 5 personalised treatment rooms, a fully-equipped fitness studio and more. The food and drink scene at Barcelo Castillo Beach Resort is of fantastic quality, with a range of cuisines, restaurants and bars fit for all visitors. 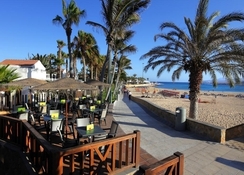 Barcelo Castillo Beach Resort is located right on the beach in Caleta De Fuste, a resort town in Fuerteventura, Canary Islands. 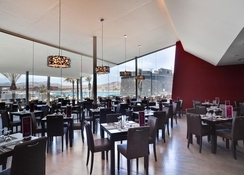 The hotel is less than a mile from the pretty marina, 2.8 miles from Fuerteventura Golf Club and located close to the airport and capital of Fuerteventura – Puerto del Rosario. El Castillo is the hotel's main buffet style restaurant, hosting delicious international dishes and three weekly themed gala dinners to enjoy. If you want a little more luxury, the El Ancla Restaurant and El Camarote Restaurant serve fantastic cuisine with the views to match. 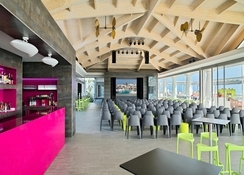 Other nearby bars include La Perlita, perfect if you want to pick up a pizza, La Goleto, fit for cooling of with ice creams, and El Puerto, a spectacular new theatre located next to the marina. You won't be short of entertainment when you stay at Barcelo Castillo Beach Resort. In addition to 3 spectacular swimming pools (and children's pools to match), you've got a beach full of watersports activities to enjoy whenever you like – plus diving excursions and courses are available through the hotel. 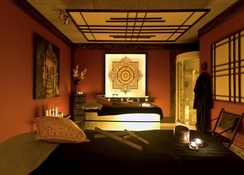 If relaxation is on the cards, the hotel's U-Spa is the place to go, equipped with extensive facilities, treatments and a fitness centre to help guests unwind. If you're on family holidays, Barcy Club, Princess For A Day, Mr. Cook and Barcelo Pirates Fun are all fantastic day clubs available to keep little ones educated and entertained! Beautiful resort for a family! Stayed at the Barcelo now for 4 times. Perfect for a family! Pools are fab and spacious. As is the accommodation. Restaurant food is fab as is the evening bars and entertainment. Define will be returning! We booked this deal a month before we traveled. The accommodation, food and staff were 5* and we are already planning our return visit. First impressions of the hotel were good, staff were friendly and we had our room upgraded on arrival. The food was very basic and lacked flavour. There was a huge variety of vegetables but not much to go with it. Check out was not a pleasant experience. Although our flight was late in the evening we were not allowed a late check out and had to forfeit our all inclusive bands before lunch time. Luckily we had some euros spare so didn’t go hungry! They had shower facilities in reception however you had to pay €10 deposit for a towel.. due to having to buy lunch we had no money, eventually the hotel gave us towels to use for free. On the surface the hotel looks good, but lots of fundamental things are wrong.